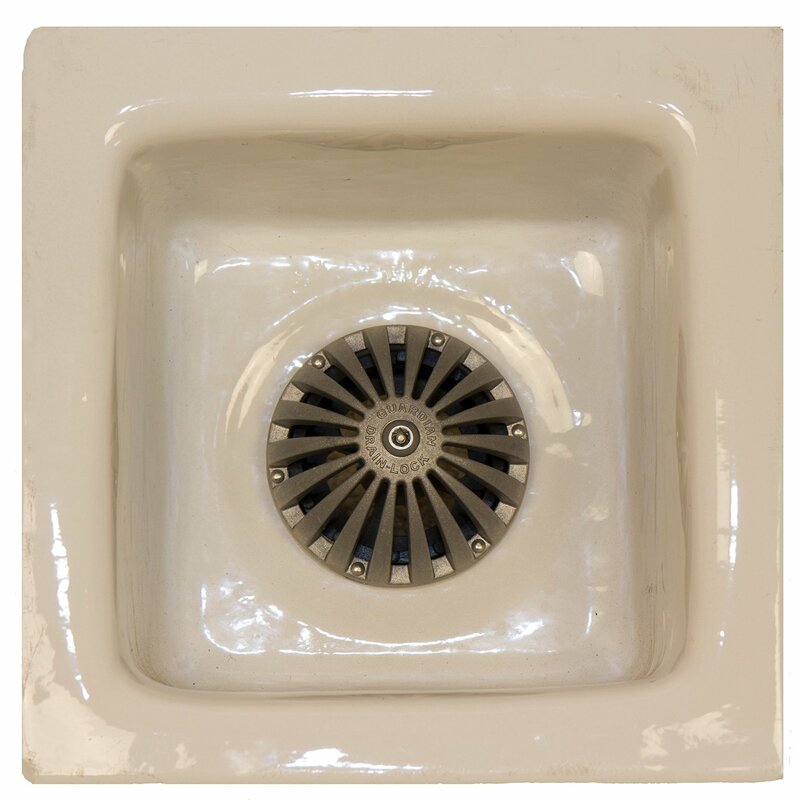 The Locking dome strainer is perfect for restaurants and commercial kitchens that need to replace a dome strainer. 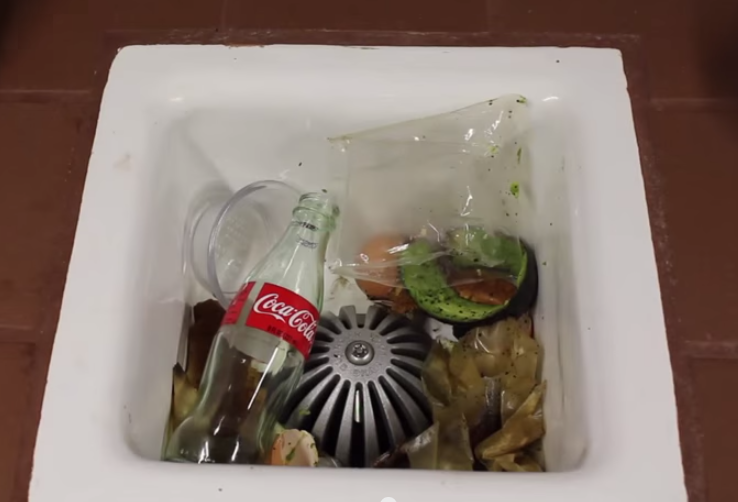 We suggest using it with a Drain-Net strainer to keep food, debris, and trash from entering your pipes. 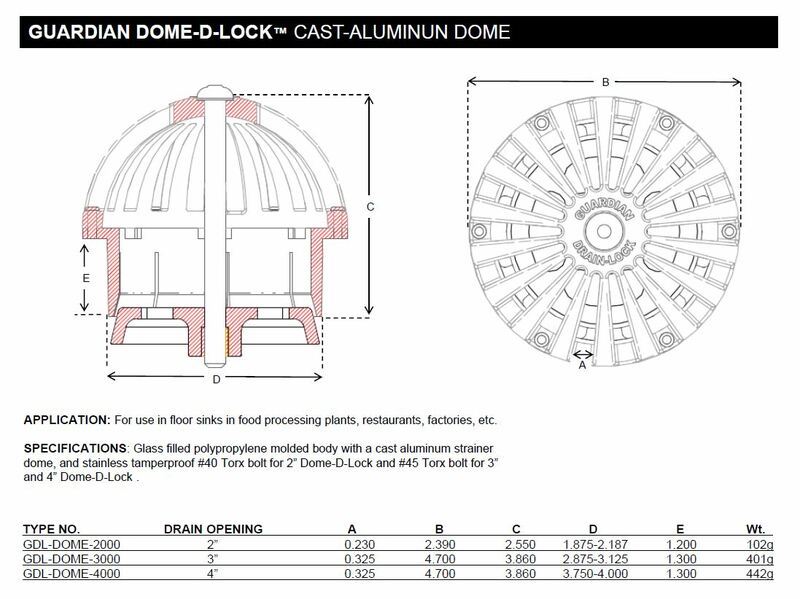 The Dome-D-Lock is made of durable cast aluminum and prevents tampering and removal of the dome strainer.